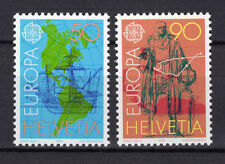 2009 Europa Cept Mint Astronomy 50 different issuing postal countries Dispatched with Royal Mail 1st Class Letter. All lots start at 99p! 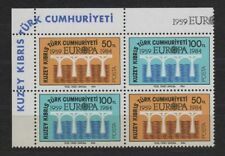 UK - £3.50. Weight - 1.15kg. 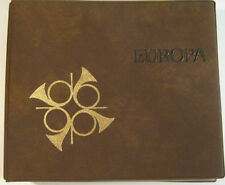 Ukraine 2006 Europa Letter Booklet with 2 stamps. 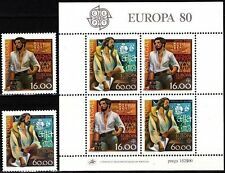 Ukraine 2008 Europa Letter Booklet with 2 stamps. 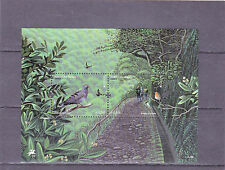 Ukraine 2007 Europa Letter Booklet with 2 stamps.